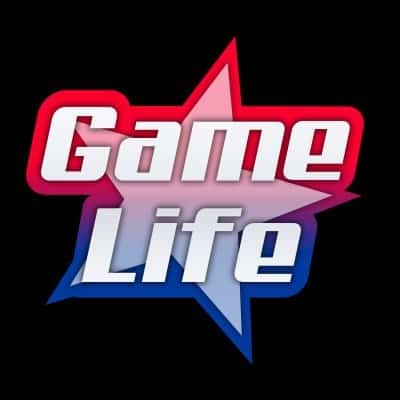 JasonR is a retired CS:GO professional player who is a content streamer for NRG. During his last stream, jasonR did something amazing on Nuke. This was perhaps the best Ace jasonR’s ever had on Nuke. 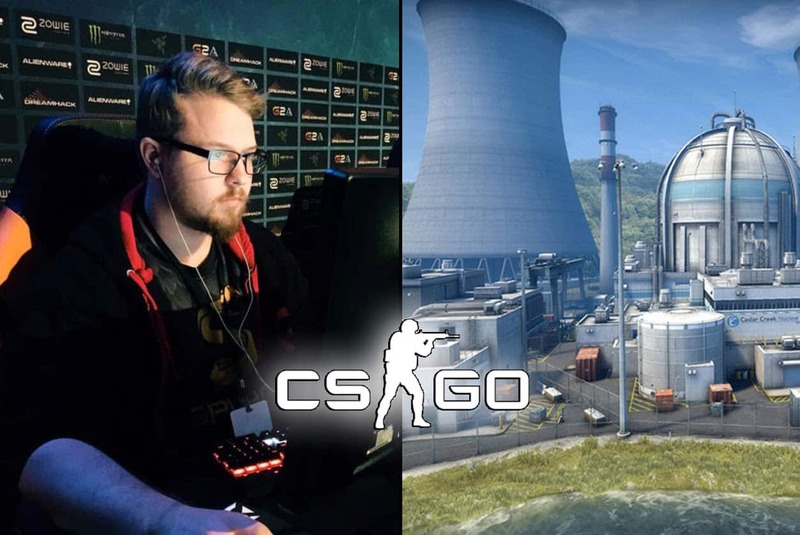 Jason “jasonR” Ruchelski used to play CS:GO professionally for teams such as OpTic Gaming, SYNRGY Gaming, Splyce, and others. However, jasonR failed to achieve new heights in CS:GO, so he retired early and became an active Twitch streamer. During his short career, he won only one Weekly event. He had the most successful period while he was playing for OpTic Gaming. In a span of two months in 2016, he won second place at the iBUYPOWER Invitational Spring 2017 and third place at the first cs_summit event. In addition to that, he participated at ESL Pro League Season 5 Finals together with OpTic. He left OpTic Gaming and continued competing at Low Tier ESEA Rank S and FACEIT Pro League weekly tournaments. Also, he is an active CS:GO streamer for NRG. JasonR is probably one of the best active CS:GO streamers out there. Moreover, he demonstrated his great skills during his last stream. The best jasonR’s Ace on Nuke? JasonR played the game on one of the most hated maps, Nuke. 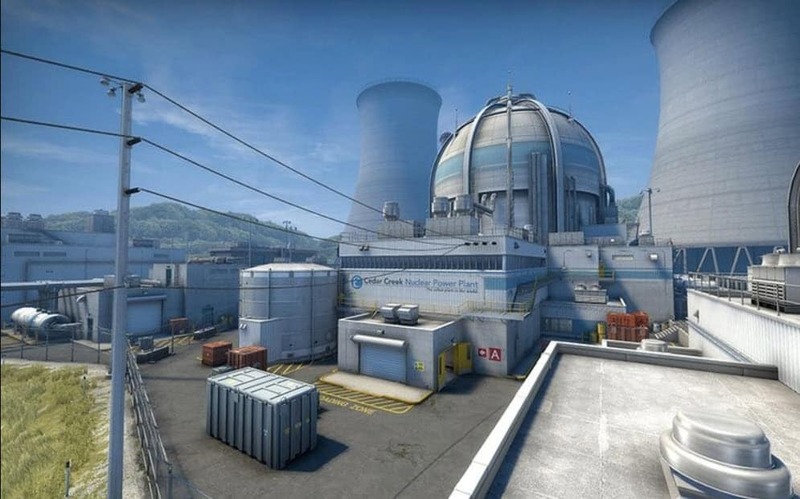 CS:GO players generally don’t like Nuke because of its complexity. It’s so hard to make effective rotations on Nuke. Even the best teams in the world fail to rotate on this map. Only a few teams such as Astralis know how to perform rotations on Nuke properly. Also, it’s so hard to use footsteps sounds on Nuke, as it is a vertical map and has two levels. Therefore, it’s hard to distinguish the sounds from B and A site. However, in this situation, jasonR didn’t have to bother himself with sounds. He entered in Mini from outside in order to watch A site. But, he heard Ts coming from outside. JasonR threw a grenade to deal some damage before he engaged. T side smoked off the path to the Secret, so they could safely get to the B site from outside. In these situations, all you can do is to go to B side from Ramp or to spam through the smoke. JasonR wasn’t interested in it either. He threw a flash and went through the smoke. That’s definitely not something you can see from high-level players. But it turned out to be a good move, as jasonR’s flash was successful and he managed to delete all five T players with one single M4A1-S magazine (thanks Valve for the buffing the magazine). Maybe it’s not the best Ace ever on Nuke, but it is definitely the best jasonR’s Ace on Nuke. He even said that that was perhaps the sickest thing he has ever done.